Life is unpredictable and sometimes its not easy, when you’re dealing life, finances and with an automobile things can always go sideways. Driving down the road and being safe but out of the blue something could strike you, or you have to swerve and collide with something. If you have insurance, you could make a claim for repairs, but you may end up with a dent, fender loose, or a variety of other issues that you will have to pay for out of pocket. When this happens, life can seem messed up, but there’s no need to panic. 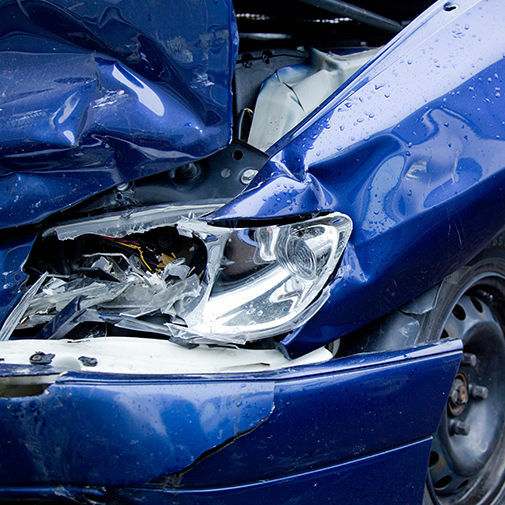 You can easily get it fixed for an affordable price, if you seek out a proper auto collision repair Toronto shop. Best Deals Auto has 3 distinct elements and reasons to choose us. Independence – The first thing that you want to look for is a business that is independently owned and operated. This will denote whether or not the pricing is going to be somewhat favorable or not. You’ll find that larger corporate run operations won’t allow the price to have a sliding scale at all so if you can’t afford their prices, you will get turned away. At an independent you can at least bargain a little, within reason. You’ll have to have a frank discussion and try to gauge if there’s wiggle room. Most often you’ll get a good price just by being friendly. Love of Cars – When you are shopping around to find a good auto collision repair Toronto shop you need to know whether or not the people there love cars. This will be denoted by the employees and people that you talk to, if you pay attention. Make sure that you are quick to hear buzz words or anything that would show you that your vehicle is in good hands. If everyone is uptight and there seems to be no real look or want to help you, then its not a good sign. Quick Turn Around – Often times you will find that repairs take time, but efforts can be made to expedite the process. This will not occur with a dealership or anywhere, however a small company might be able to expedite the service to fit your needs. This is a great sign of a good place to take your vehicle to because they can truly understand what it’s like to be without a car while repairs are being made. At Best Deals Auto, we understand your concerns and will try our best to make any collision repairs to your vehicle, as comfortable and less stressful as possible at a fair and affordable price with understanding and compassion of your needs and your safety to get you on the road again !